South Korea’s Fair Trade Commission is reportedly investigating local internet giant Naver on allegations that the company abused its status as the country’s most-used portal website to engage in unfair practices in the online video market. 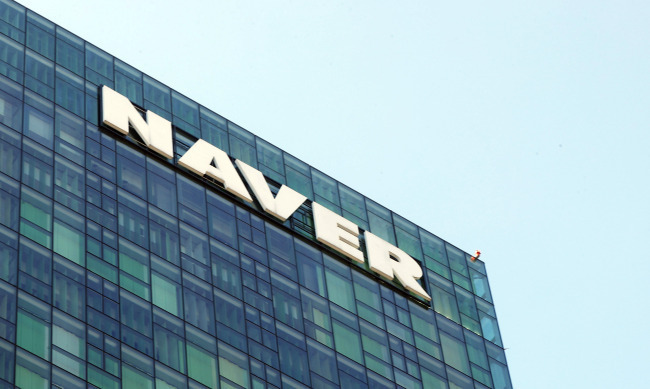 The FTC’s Anti-Monopoly Bureau on Thursday conducted an on-site investigation of Naver’s headquarters in Pangyo, Gyeonggi Province, to look into the allegations, according to local news reports. The recent investigation appears to be an extension of the antitrust regulator’s wider probe that began last year. The FTC has been investigating Naver on allegations that the firm has been abusing its position as the country’s leading online search engine including in the area of online shopping services. Naver has said it will do its best to fully comply with the FTC’s investigation. Naver dominates the internet ecosystem here as the dominant portal website and search engine accessed by a majority of the population. It takes up an estimated 70 percent of Korea’s online search market.